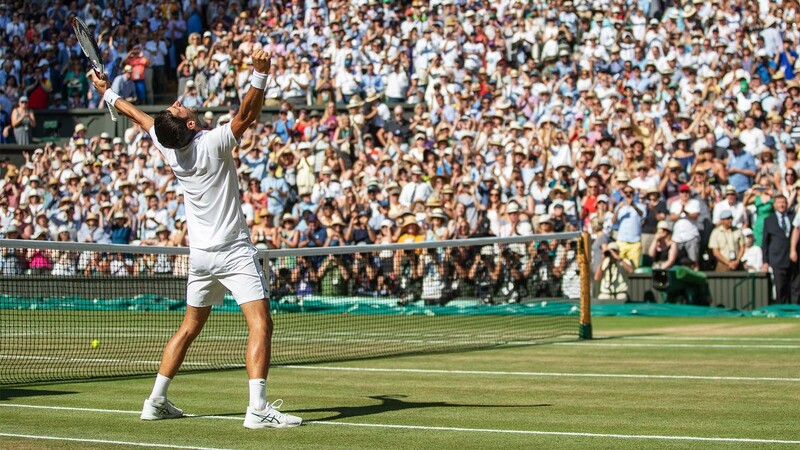 Wimbledon. It evokes nostalgia, creates history. Delivers edge of your seat moments, cheers and tears of joy. Think Federer vs Nadal. Andy Murray ending 77 years of hurt. Cries of "Come on, Tim!" 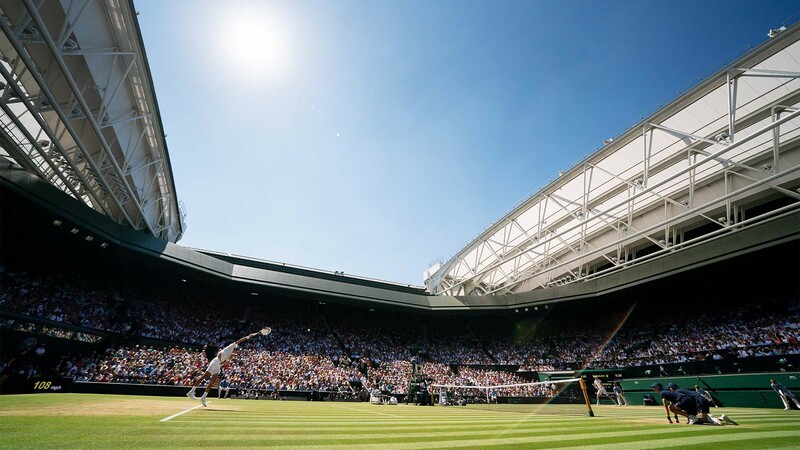 Every year, half a million fans flock to the All England Lawn Tennis Club in SW19, hoping to witness world class tennis and moments that will be etched in history. 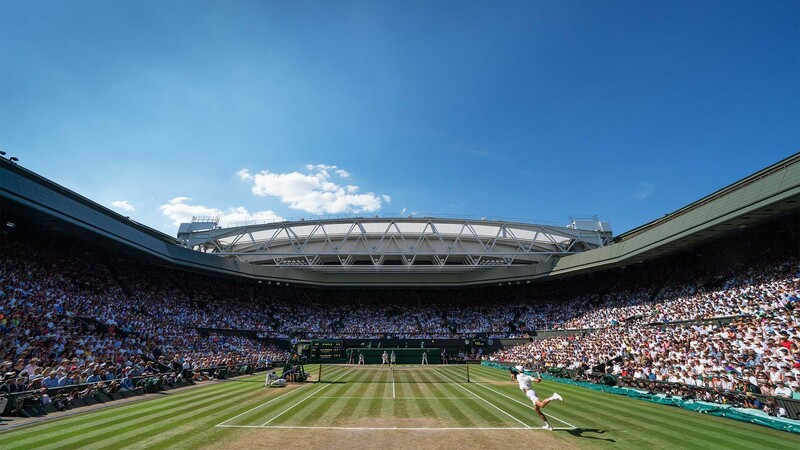 While some may have been lucky enough to secure tickets in the ballot, those in the know have found a way to guarantee a ticket to Centre Court for any day of the tournament of their choice, including the coveted men’s finals day – the biggest date in the tennis calendar. The secret? 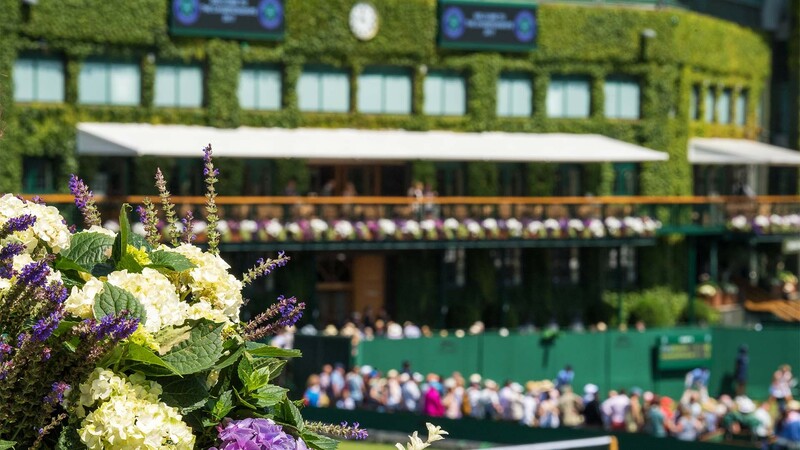 Book official hospitality experiences through Wimbledon’s exclusive partner, Keith Prowse. Relax in private restaurants and gardens away from the crowds, and let the concierge and hospitality teams cater for your every whim. 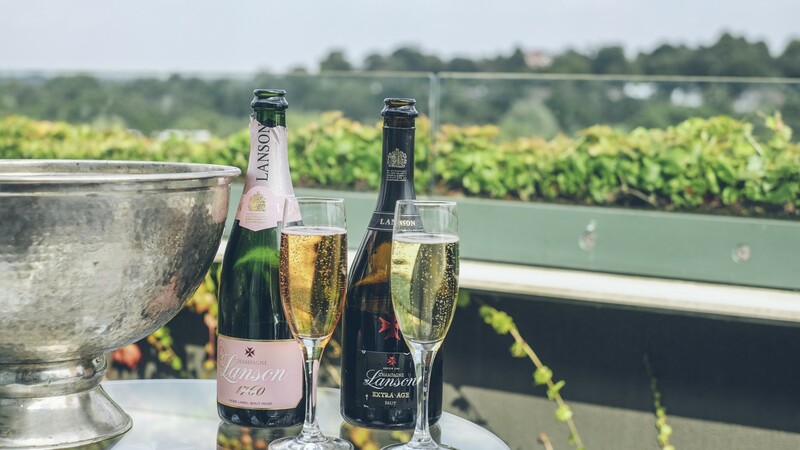 A la carte menus, Champagne and live music add to the VIP experience, topped off with your guaranteed Centre Court tickets. 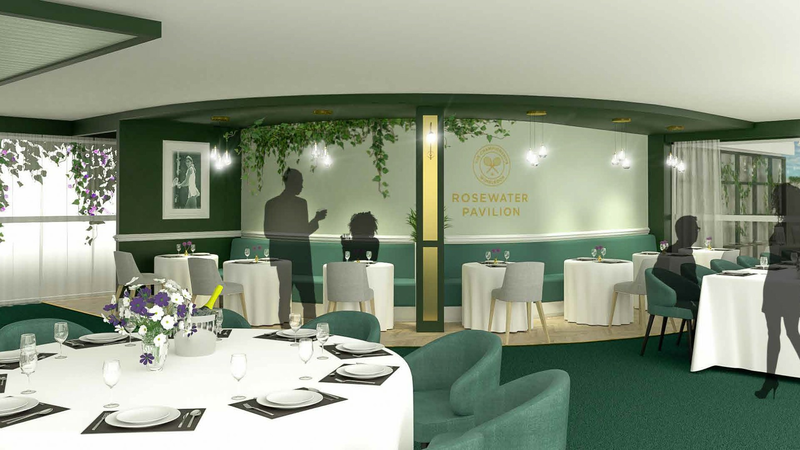 All this and much more comes as standard with the Keith Prowse Rosewater Pavilion experience. Skip the queues. 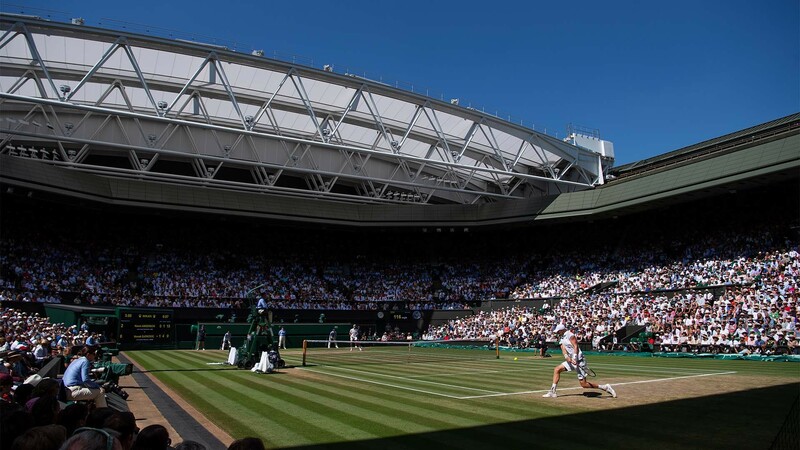 Up to 39,000 visitors pass through just 5 gates each day at Wimbledon. 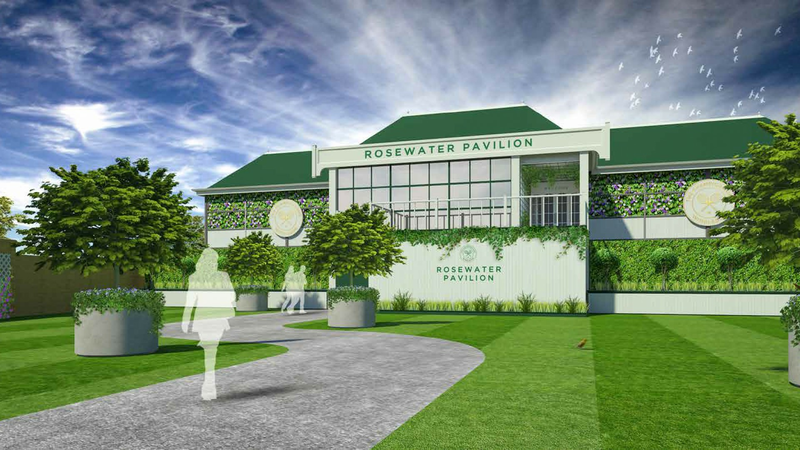 You’ll have access to an exclusive gate for just 400 Rosewater Pavilion guests. A VIP experience. 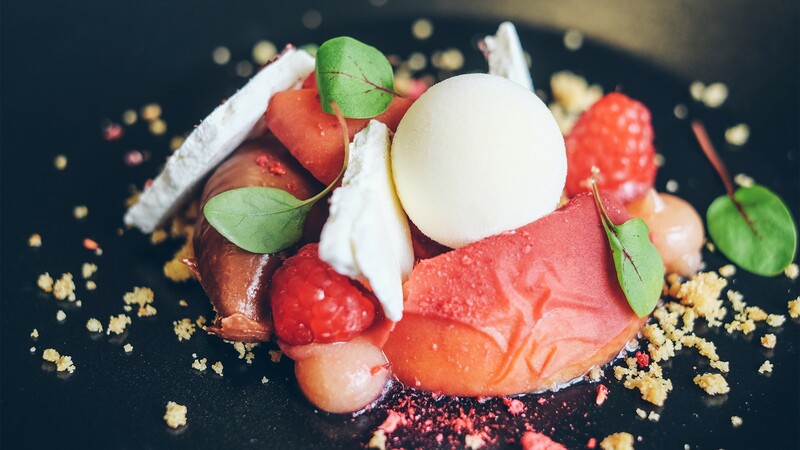 Enjoy a spacious restaurant away from the crowds and enjoy faster table service, more privacy, luxury interiors and an exclusive outdoor terrace. 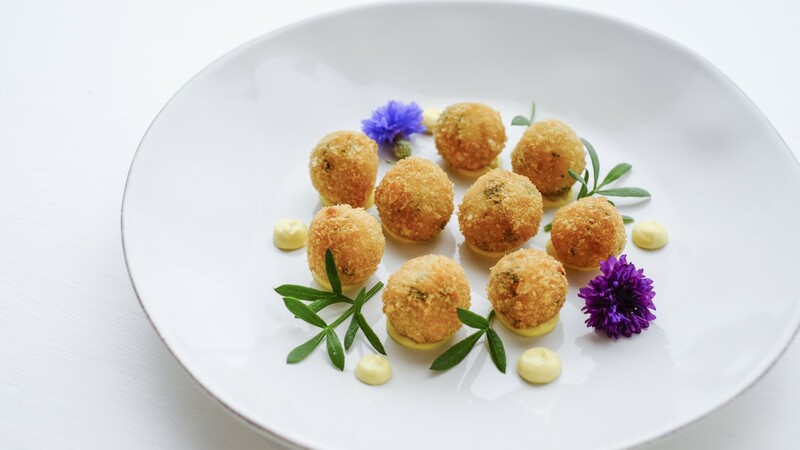 Mouth-watering, four course a la carte menus using specially selected British ingredients. 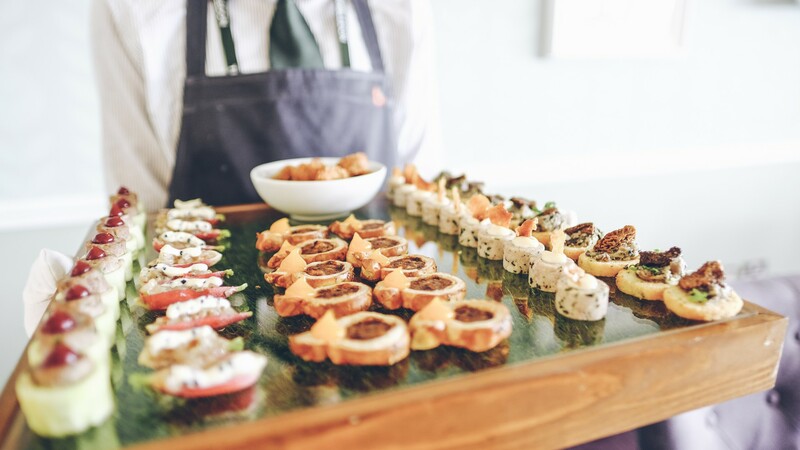 Plus, an innovative afternoon tea paired with cocktails. 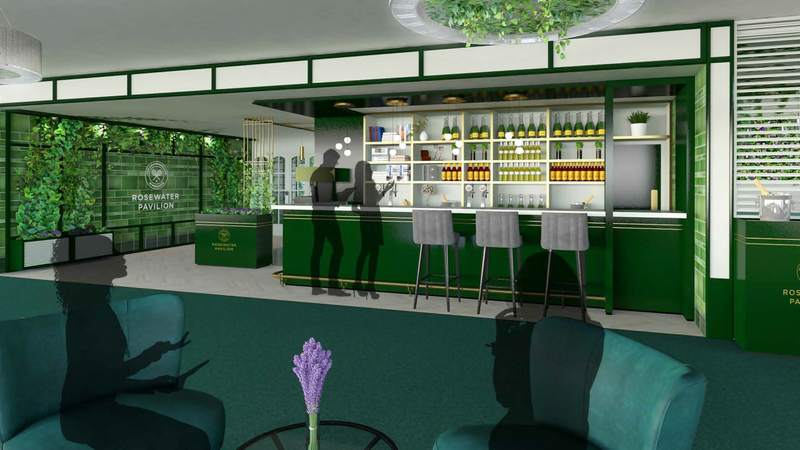 Take refreshing drinks, from Champagne and premium wines to bespoke cocktails, to the tennis from the inclusive bar – open all day, so you can re-stock any time. Dedicated parking just 100m from the facility and entrance to the grounds. Hassle-free e-ticketing. Easily reissue e-tickets if you have any last minute name changes. Live music throughout the day, from pianists to guitarists, to immerse you into the unique Wimbledon atmosphere. 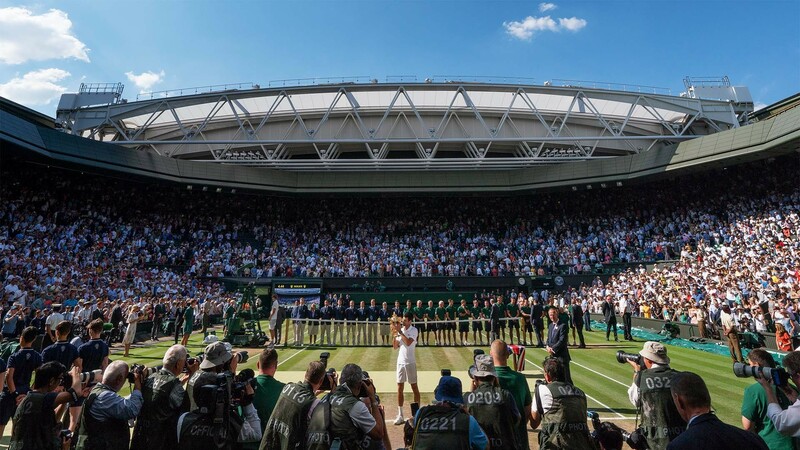 Whether you’re entertaining clients or enjoying precious time with family and friends, you’ll be guaranteed a truly unforgettable experience with memories that last long beyond the final match point. 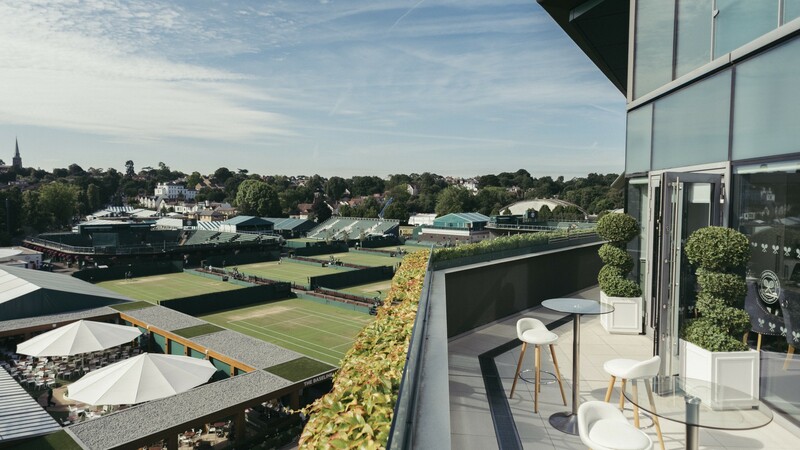 There is simply no better way to experience Wimbledon, bar playing it.